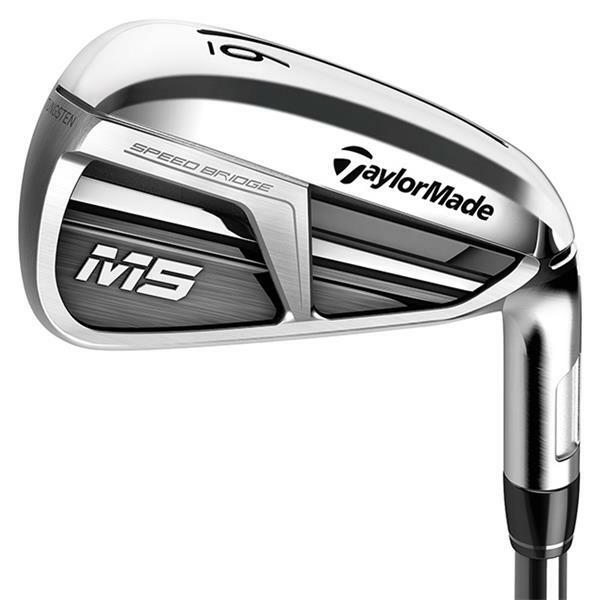 Packed into a precise, compact shape, M5 irons feature Speed Bridge technology to enhance energy transfer and give you the complete performance package in a smaller, players-inspired design—delivering a unique blend of power, forgiveness, and workability. 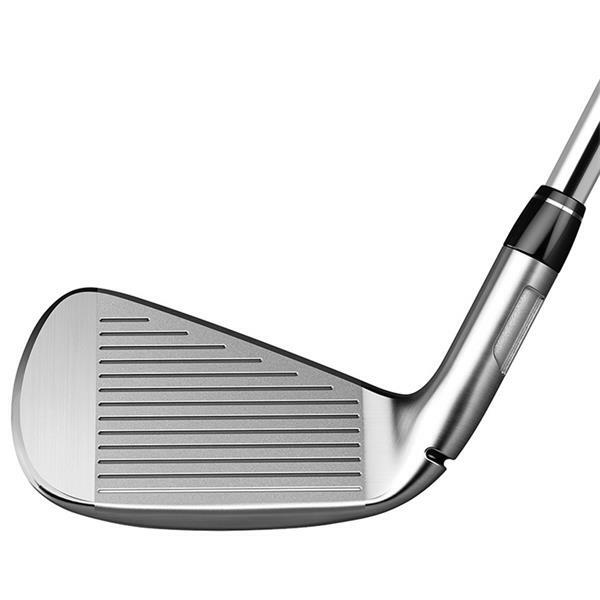 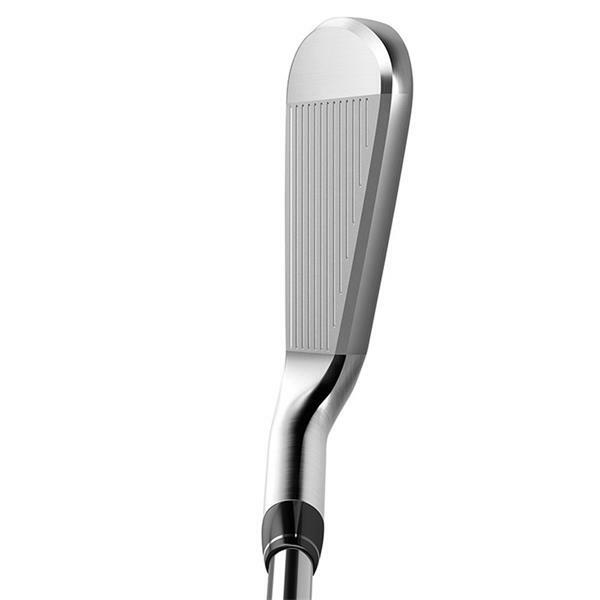 M5 irons with Speed Bridge are designed to produce the sound & feel of a pure strike across the entire face. 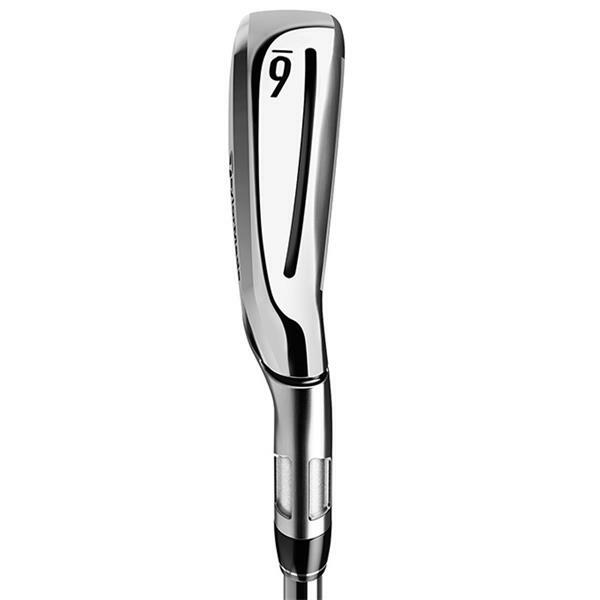 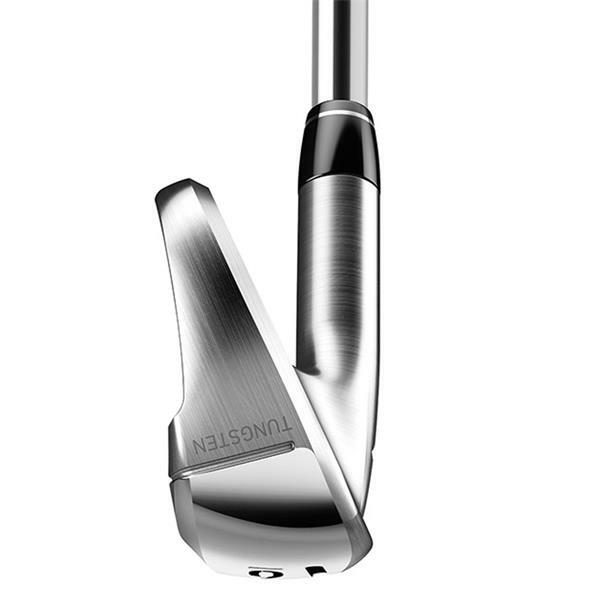 With best-in-class materials, including tungsten weighting, M5 has been meticulously engineered to achieve maximized power and forgiveness without sacrificing soft feel.